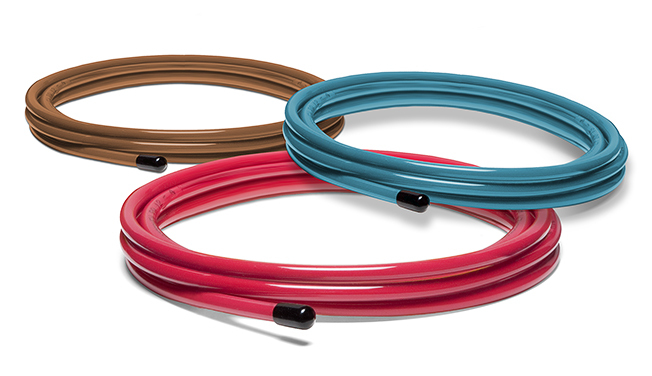 Plug-n-Lube™ nylon tubing is pre-filled with grease or oil to save you the time and mess involved in pre-charging lubricant lines. We stock over 200 brand name lubricants most of which can be used in Plug-n-Lubes™. Many lube points are placed in hidden or hazardous areas. Mounting lubricators remotely can enhance safety, convenience and help increase the visibility of hidden lube points so they are less likely to be neglected. To insure proper lubrication, lubricant lines must be pre-filled before applying lubricators at any distance from a lube point. For compatibility, order Plug-n-Lube™ with the same grease or oil you use in your automatic lubricator. 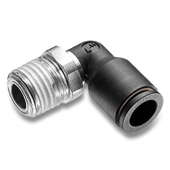 Use Plug-n-Lubes™ with our wide assortment of push-in tube fittings for an extremely fast, effective and affordable automatic lubricator installation. Our optional nylon tube cutter will help you custom cut your Plug-n-Lube™ tubing at a precise 90º angle. 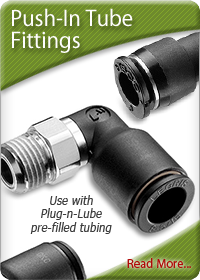 Use Plug-n-Lube™ for single or multi-point applications anywhere you can use nylon tubing. 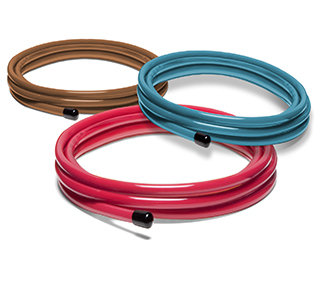 Plug-n-Lube is nylon tubing filled with grease or oil! 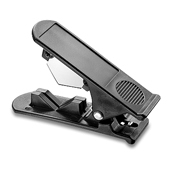 Protect your employees from hazardous situations. Prevent downtime. Save time, money and equipment. Call to order your Plug-n-Lube™ now! 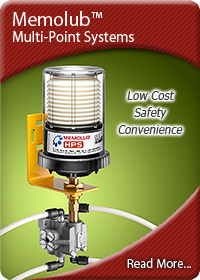 A MEMOLUB HPS multi-point lubrication system doesn’t have to be complicated, difficult to install or expensive. The Memolub HPS 2 to 8 point Multi-Point Lubrication System with Plug-n-Lube™ prefilled lube lines and push-in tube fittings can be installed in minutes.